Biotech Bootcamp is not your usual summer camp. 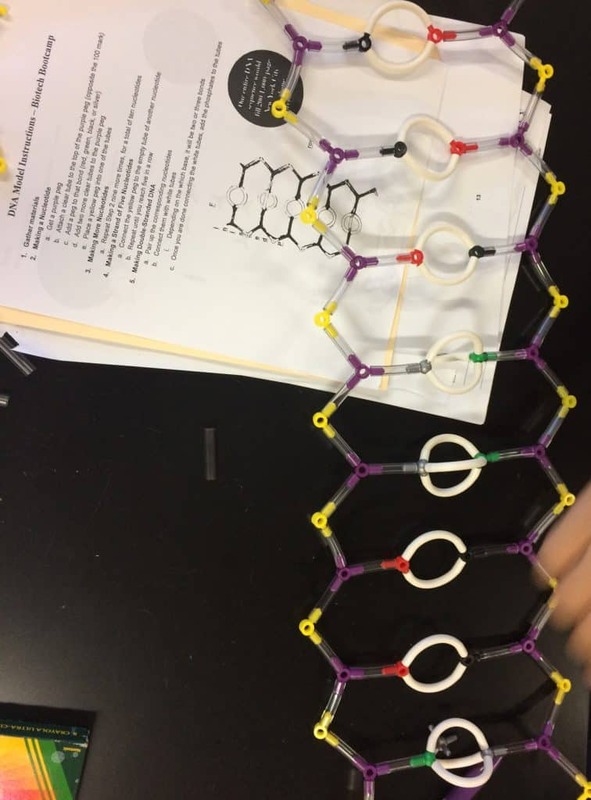 Run by Danielle Jensen, IB biology teacher at Biotechnology High School (BTHS), in Monmouth County, New Jersey, in the US, it gives middle school students the chance to try cutting-edge science experiments. 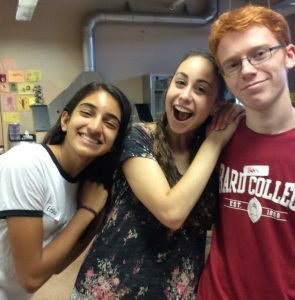 The school’s Diploma Programme (DP) students act as camp counselors. 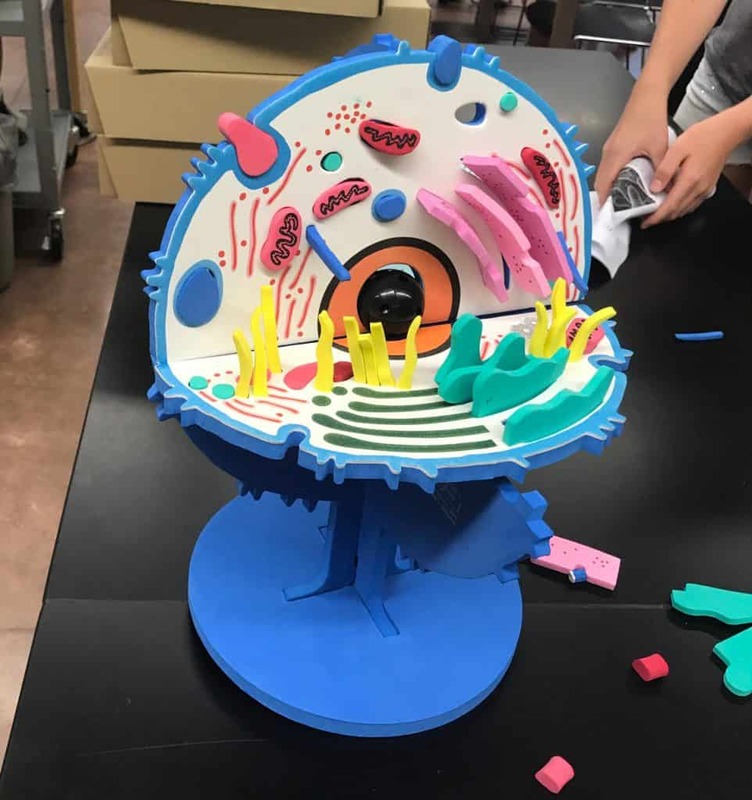 They help the middle school students learn about biotechnology, DNA fingerprinting, genetics, genetic engineering, cloning, stem cells, polymerase chain reaction, transformation and genetically modified organisms. “The lessons are kept to a minimum as the primary mechanism of learning is through active learning,” explains Jensen. Students can take part in all sorts of laboratory experiments including DNA extraction, a simulated blood lab to demonstrate genotypes and phenotypes, and identification of genetically modified food by PCR analysis. “Exposing students to actual laboratory experiments at such a young age sparks their interest. Having BTHS students run the camp makes it more fun for the middle school students; they look up to them and see how much they know and enjoy science. Many of the students who have enrolled in the camp have applied to BTHS,” says Jensen. The camp is held in one of the school’s laboratories and has been running every July for 10 years. BTHS specializes in laboratory science, research, mathematics and technology. The camp introduces participants, who come from the local area, to the types of research that are conducted at the school. It’s a great learning opportunity for the DP students too. Juniors act as leaders and the sophomores are helpers. 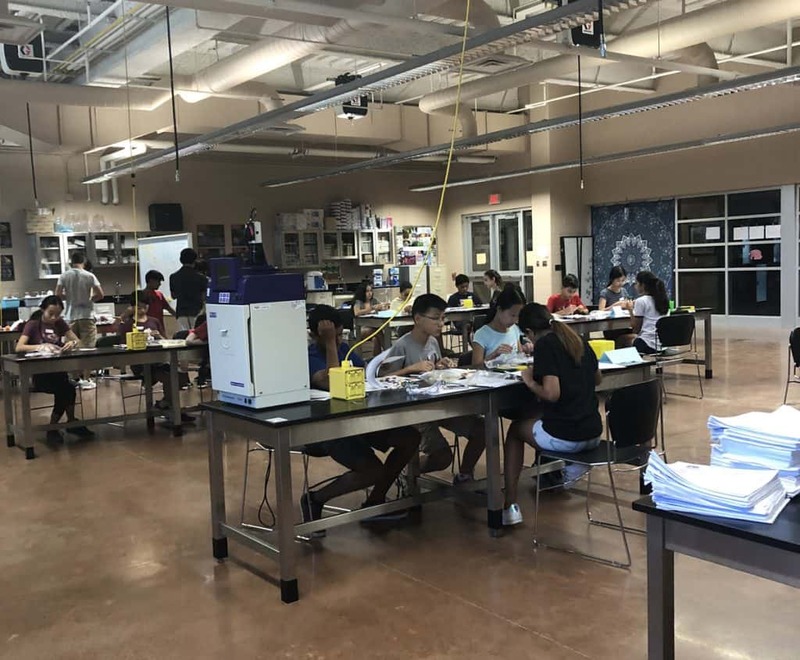 “The helper counselors gain experience leading groups of middle school students through labs or setting up labs, and the leaders teach the lessons,” explains Jensen. The road to success and the road to happiness: parallels or one-way streets?